The Township of Barnegat is an Equal Opportunity Employer. Barnegat Police Department is currently taking applications for the position of Crossing Guard. Barnegat is accepting applications for part-time Dock Helper for the Public Works Department. 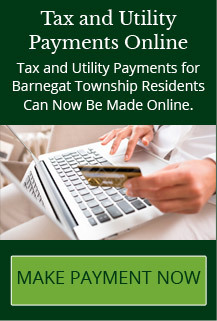 Barnegat Township is an E.O.E. Barnegat is accepting applications for part-time Lifeguards for the Recreation Department.